I'm having a strange problem with my headset, whenever I plug in my headset I get microphone playback. 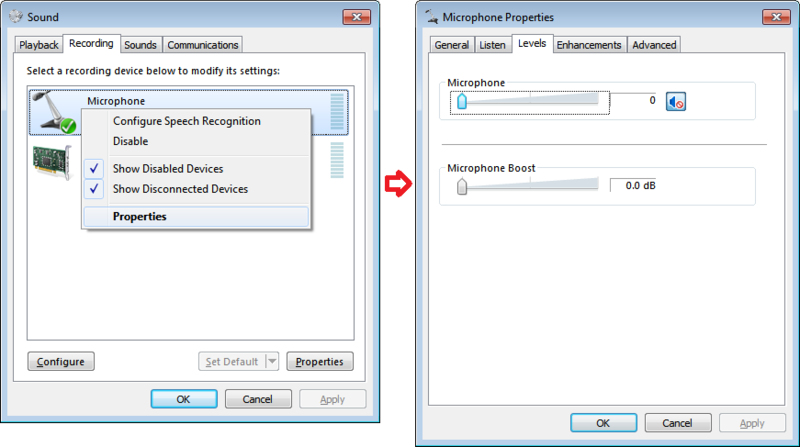 When I go to Recording Devices -> Properties -> Listen -> Listen to this device, it's turned off. If I enable it, I can hear myself twice through the speakers. Does anyone know how to fix this? I don't have this problem with my laptop or other desktop. This could be a result of the headset using special software to manage the headset without using the default Windows software. The drivers might need to be updated. Not the answer you're looking for? Browse other questions tagged windows-7 audio microphone or ask your own question.